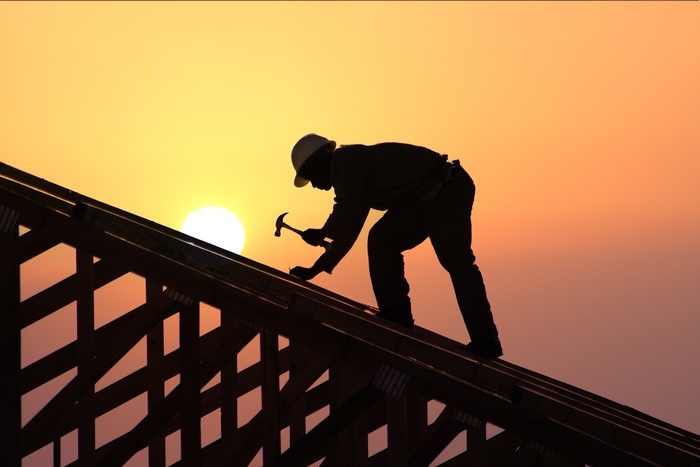 In all but the warmest climates, roofing jobs are typically done during the spring and summer months. This is partly due to customer demand, but it is also because it's much harder to do the work in colder temperatures or when the roof is covered with snow, for example. 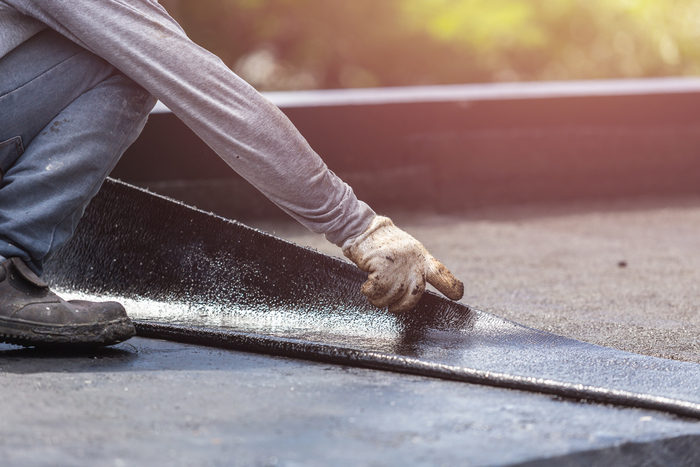 Because of these things, business for roofers tend to lag during the winter, and it is often tempting to stop marketing during this off-season. However, it is a mistake to do this. People look for roofers all year round, and often decide who to call long before they actually pick up their phones. 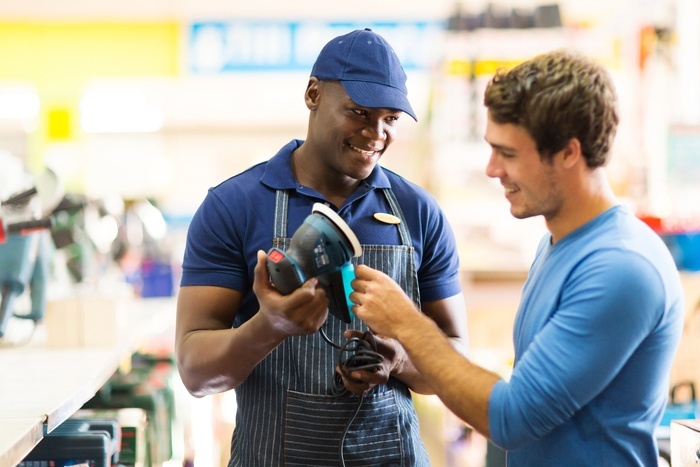 Seasonal businesses like home improvement may be tempted to ease up on marketing during the off-months, but this can be a mistake. It's very important to remain consistent throughout the year regardless of the activity level of the company. This helps to ensure that people have your business in mind when the time comes to make buying decisions. It also providesseveral other benefits, like building trust and driving customer loyalty. There’s a good chance that your potential clients have been inspired by Fixer Upper, The Property Brothers, or similar home remodeling shows. 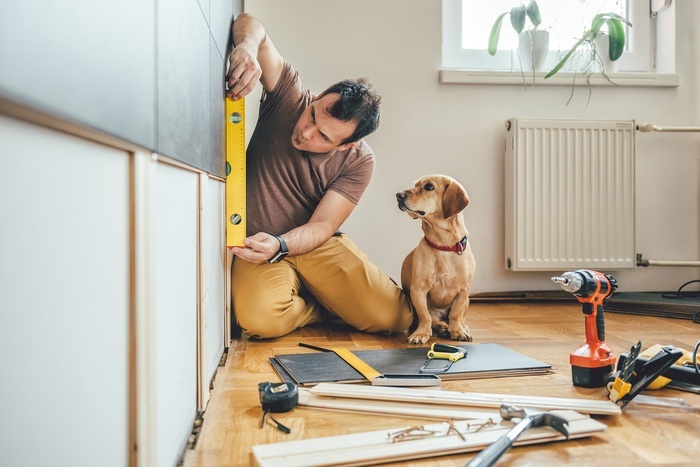 They encourage homeowners to step up their “home-improvement game” by taking on small and large renovation projects, and giving them the inspiration they need to tackle their own. 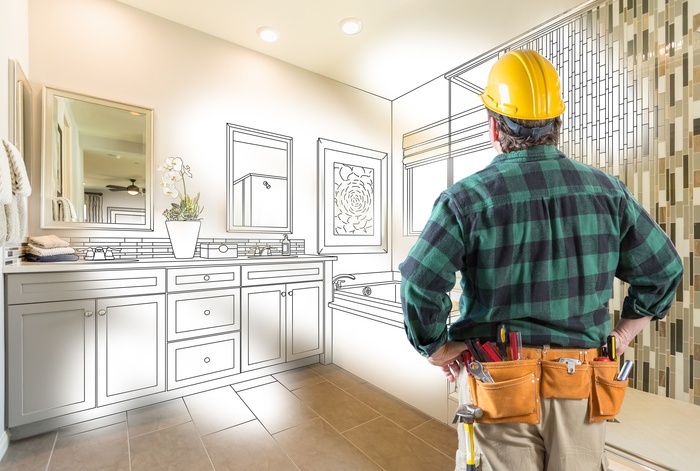 But with so many options for home improvement businesses in the Four States Area, how will they choose which is the best partner for their project? While spring ushered in warmer weather and longer days, kicking off the home improvement season, these are the heady days of summer. The season is hot, and homeowners are looking to start their next project before it ends. To capture as many customers as you can, you need to understand your target audience and the goals, desires, and needs that drive their choices. 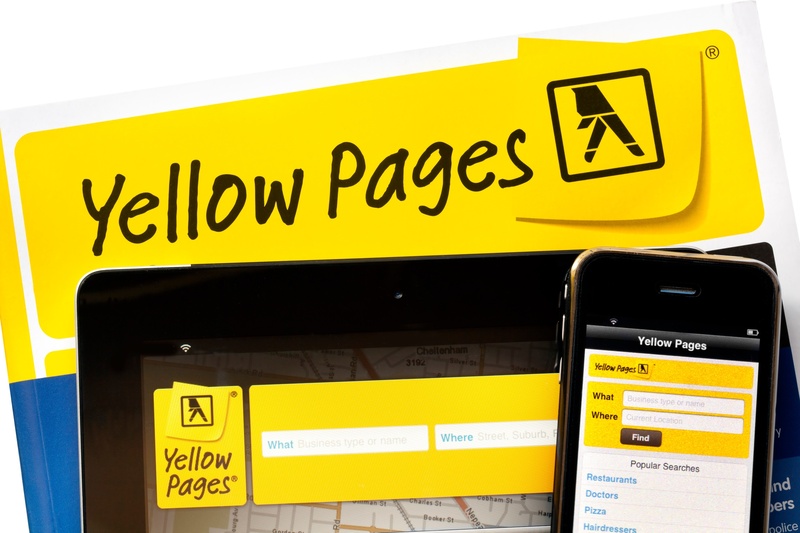 Most everyone has heard of and knows about the Yellow Pages. Its use as a resource for finding businesses has been ubiquitous for generations — at least in the past. Flip to the section you need, and there was everyone in the area who could help you with your problem. 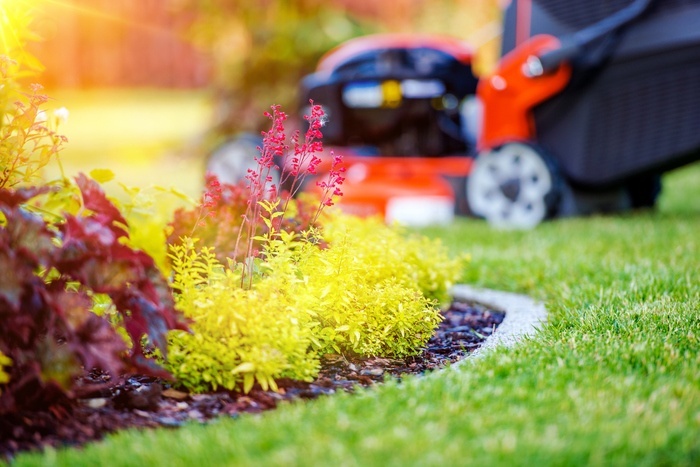 Spring is upon us, bringing warmer temperatures and longer days — which means your customers and prospects have lawn care on the brain. With summer just around the corner, now is the perfect time for them to ensure their property is ready for guests and get-togethers. And for Joplin lawn care businesses, now is the time to earn more mental real estate. With warm weather right around the corner, HVAC businesses in Joplin are bracing for the busy season. Customer orders will pour in and pile up, testing the sanity of HVAC professionals until temperatures start to drop again. We’ve put together a few tips to help you stay top-of-mind with customers while staying on top of your workflow. As a home improvement business owner, you have a lot on your plate. 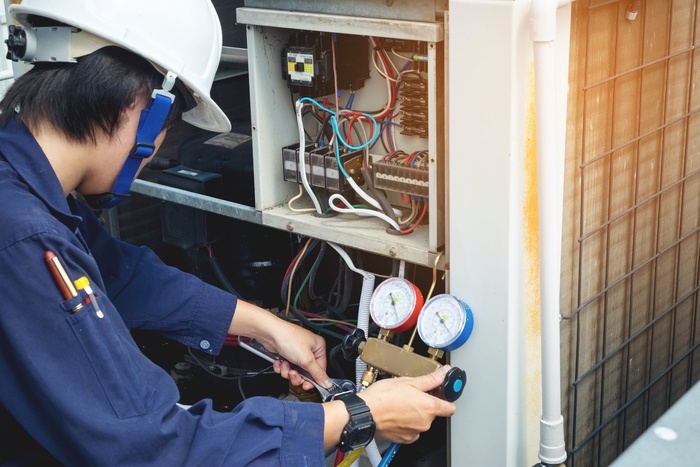 With the busy season right around the corner, you’re gearing up to manage multiple projects and team members, while also keeping up with the latest homeowner trends, from smart technologies to design innovations. Add the ever-changing marketing landscape to the mix, and you’re facing a real possibility of burnout. 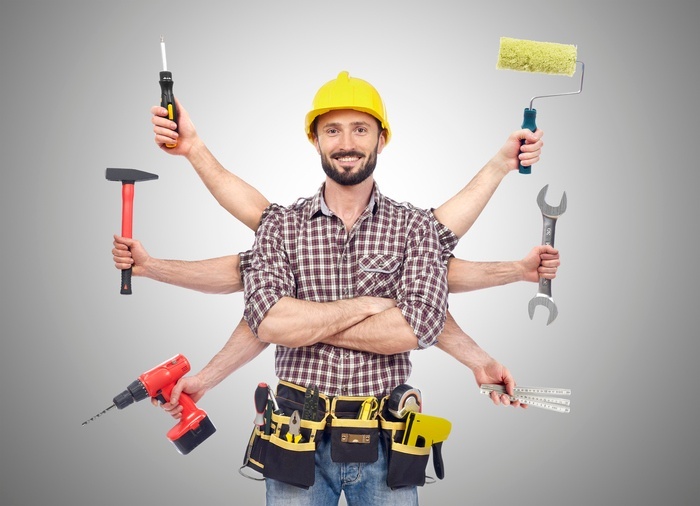 Pros and Cons of Advertising During the Home Improvement "Off Season"
It may be strange to think of an industry like home improvement having an “off season,” but it certainly does. Think about it: In spring, people take on projects like painting to help make their home look great for the summer, and in the summer, they take on bigger projects like additions and window replacement because the weather is amenable, the daylight hours are long, and they can go on vacation while the work is being done. In fall, people work hard to wrap up projects and prepare their home for winter. However, whether during the winter (especially snow and frigid temperatures), short daylight hours, a cluster of major holidays from Thanksgiving through New Year’s Day, and the beginning of tax season all make homeowners shy away from home improvement projects. For roofing companies to be successful in the competitive Joplin market, it’s more important than ever to find ways to make your company stand out. Building trust among consumers and managing your online reputation are essential. We’ve put together three important advertising tips for roofers that will help you make good decisions about your Joplin marketing strategy.